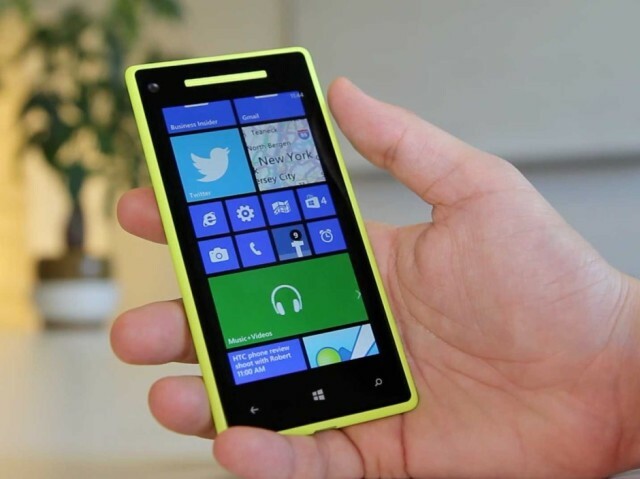 Starting on December 10, 2019, Microsoft will no longer send out free non-security hotfixes, free assisted support options and security updates to Windows Phone devices. There are only a few models that will even be supported to that date. Since then, Apple and Google absolutely dominated the mobile operating systems market. Microsoft’s numerous efforts to dethrone Apple never caught on. It eventually acquired Nokia as a last-ditch effort to control its hardware and software. The company’s handsets never sold well though, due largely to the fact that there were limited numbers of apps available on Windows Phone.